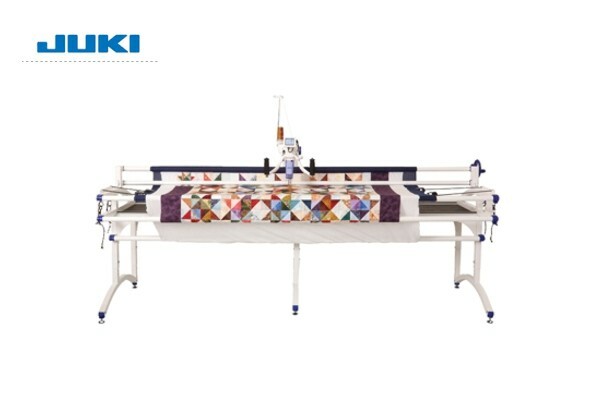 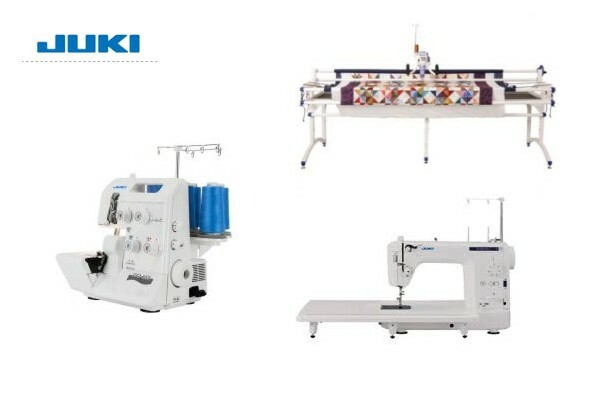 JUKI, the leader in global industrial sewing now brings you a home line you can trust to perform. 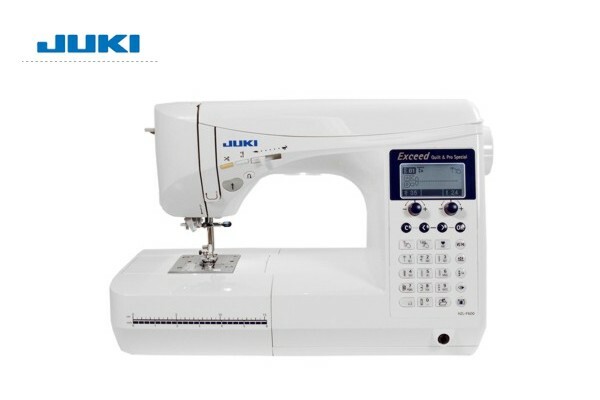 Can you imagine how easy serging could be if you didn't have to thread the serger? 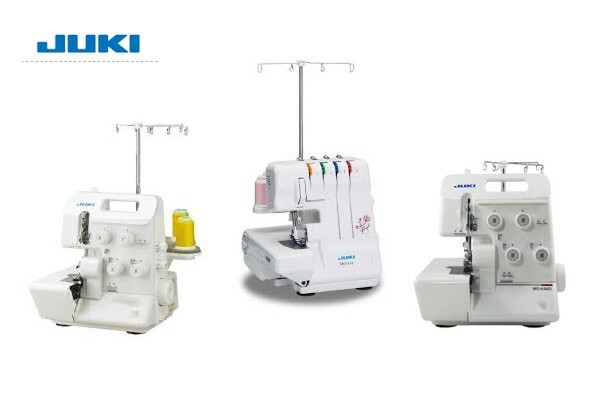 Beginner or experienced sewer can create clothing for the whole family with unbelievable ease. 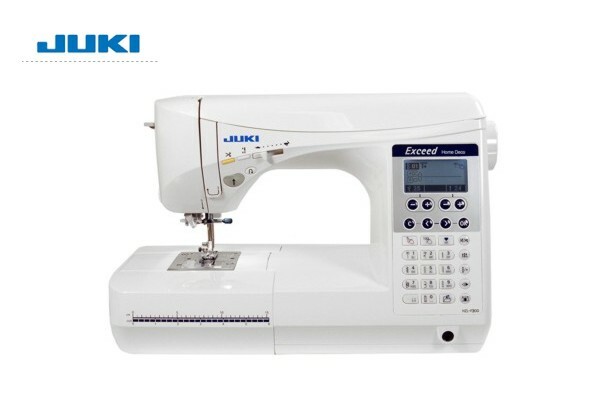 This machine will exceed your expectations by combing power and reliability with all the features even a pro will love. 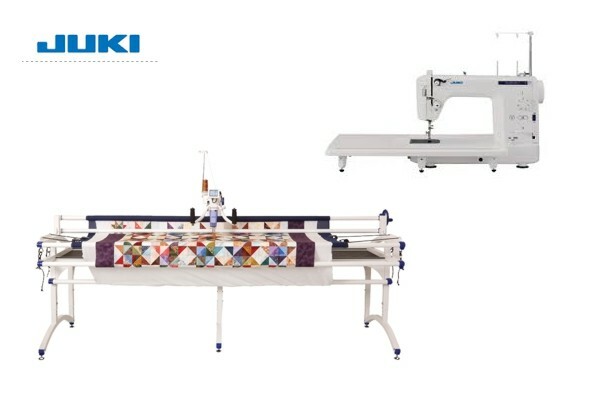 Exceeds in stitch quality and sewing specifications. 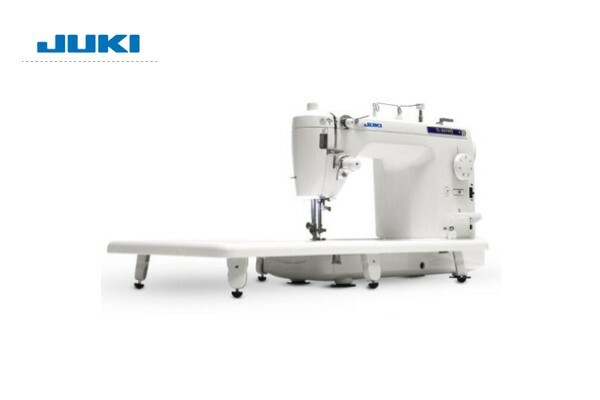 Portable, lightweight machine, constructed of aluminum die-casting to ensure industrial-quality sewing.